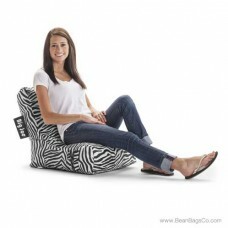 The Big Joe Video Lounger is a flexible and comfortable seating option for small spaces. 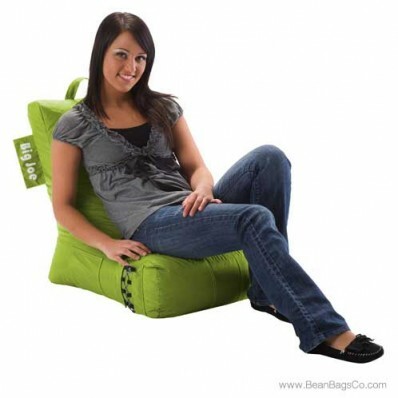 At only 18 x 31 x 24, this club chair lounger fits almost anywhere, and the handy carrying handle allows you to tote it to parties, sleepovers or to relatives for a visit. 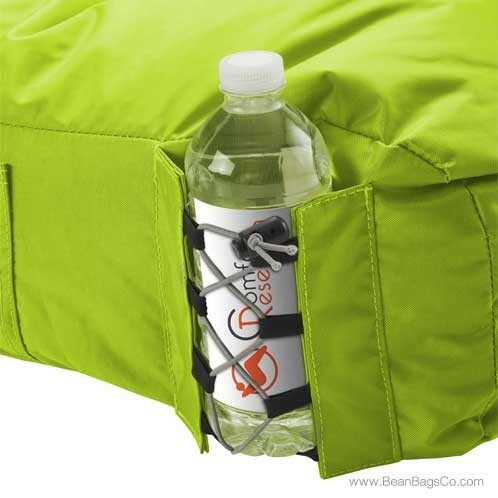 The convenient side pocket holds a phone or MP3 player and the built-in, patent-pending drink holder keeps your soda or other drinks handy as well. In Spicy Lime, this great chair adds a decorative note wherever it goes. 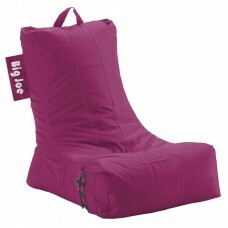 Built from sturdy, long-lasting material, the Big Joe Video Lounger is made to weather any use you or your kids dish out. 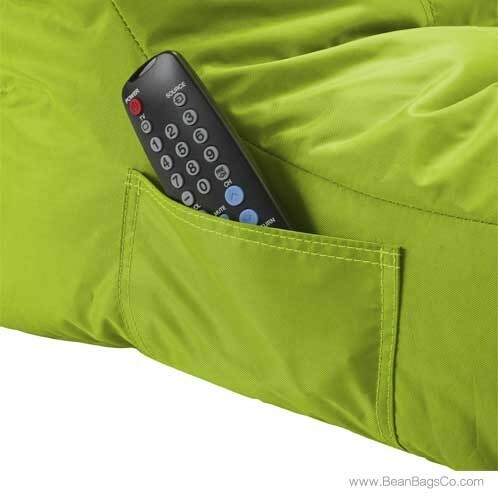 The outside is covered in durable, beautiful SmartMax fabric that is guaranteed to resist tearing and stains but wipe easily with a damp cloth. 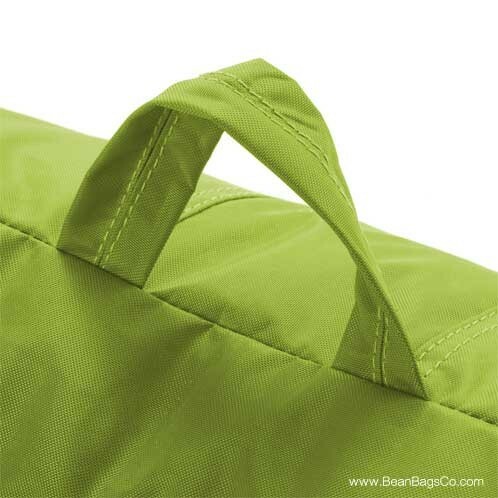 This waterproof fabric is comfortable and cushiony with double stitching for extra strength and a child-proof safety locking zipper. 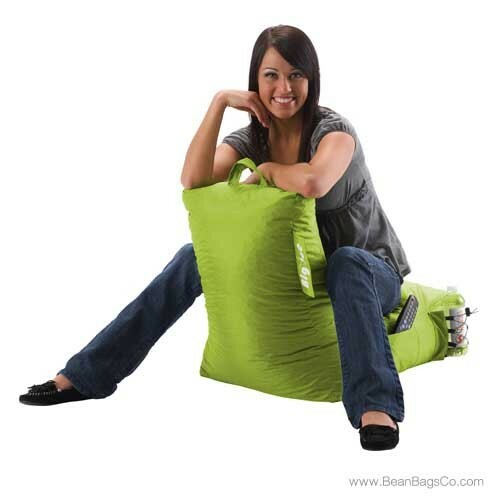 The UltimaX filler provides a comfortable seat and bounces back every time with its 20 percent smaller beans for more density and support.